Manufacturer of a wide range of products which include wet drum magnetic separator, drum type magnetic separator, magnetic roll separator, triple drum type magnetic separator, magnetic coolant separator and belt type permanent magnetic separators. 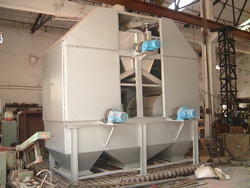 Our offered Wet Drum Magnetic Separator is fabricated to provide continuous removal of ferrous contamination from a wide range of free-flowing bulk and granular materials in a high-volume application. 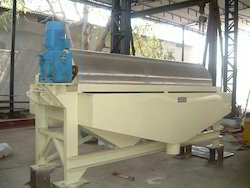 With the help of our state-of-the-art infrastructure unit, we are able to manufacture the superlative quality of Drum Type Magnetic Separator. 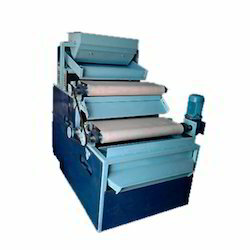 Our offered Magnetic Roll Separator is a magnetic separator with fixed magnet having high field intensity and gradient. 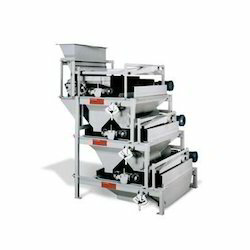 Our offered Triple Drum Type Magnetic Separator is designed for material purification by passing through the magnet thrice. 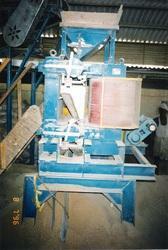 We offer a wide range of Magnetic Coolant Separator. 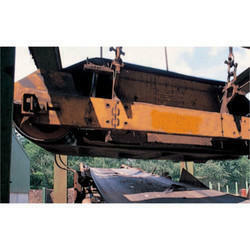 We offer a wide range of Belt Type Permanent Magnetic Separators. Our offered High Intensity Three Roll Magnetic Separator is built to handle and withstand rough handling with no use of electric power. 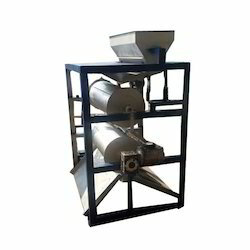 By keeping track with the technological development, we are offering optimum quality Inline Cross Belt Magnetic Separator.